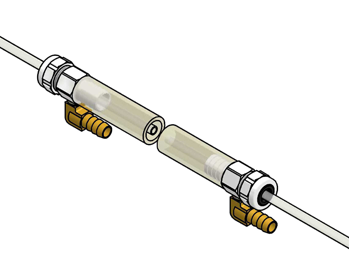 Our patented point-of-application Re-Corable Coaxial Hose Heat Exchanger is used in production for validation testing. The tube-in-tube heat exchanger design allows temperature control to be added without any change in the existing material flow path. 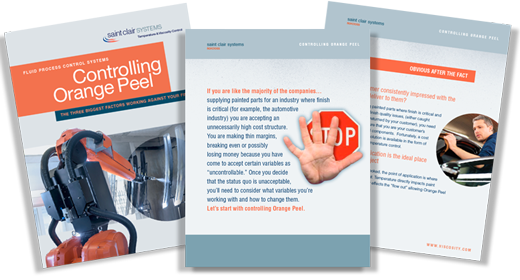 Review the Tier 1 Automotive Case Study and Technical Report to learn how this product can minimize the "Orange Peel" effect. Learn to identify and eliminate the factors that lead to orange peel in your finished product.